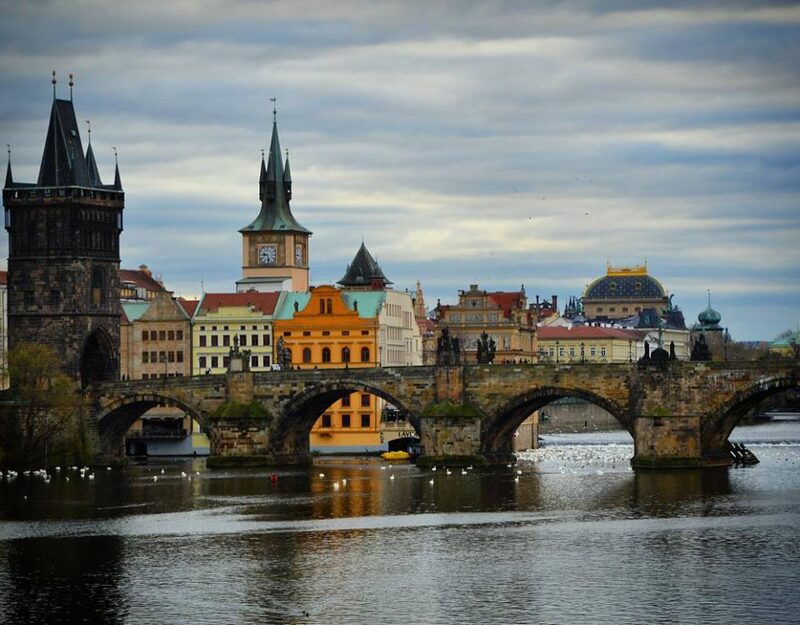 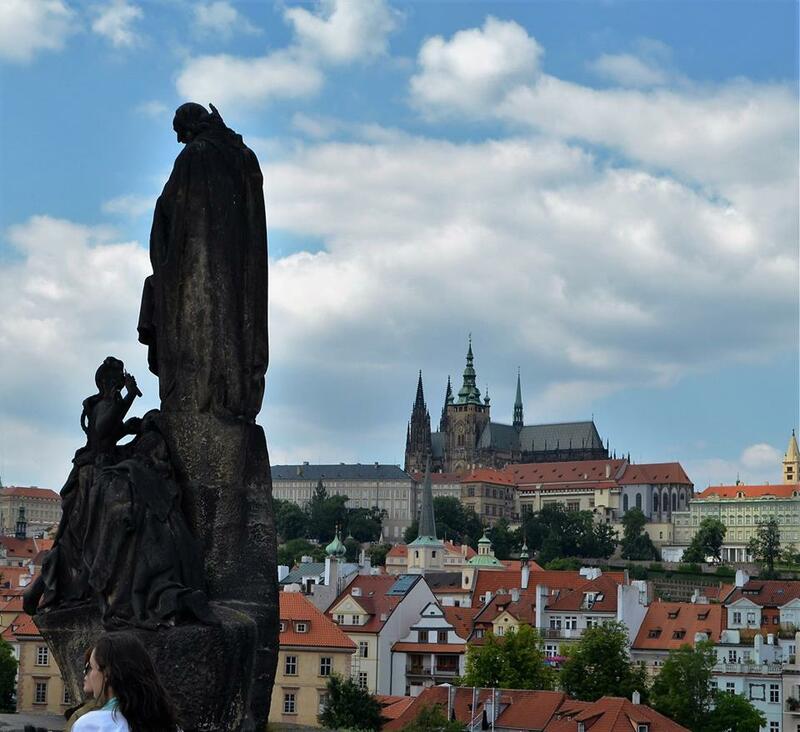 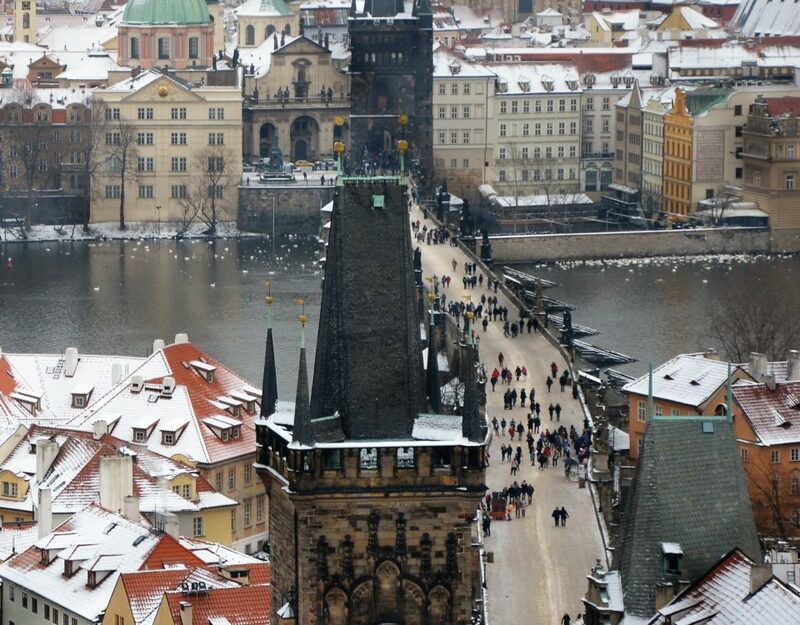 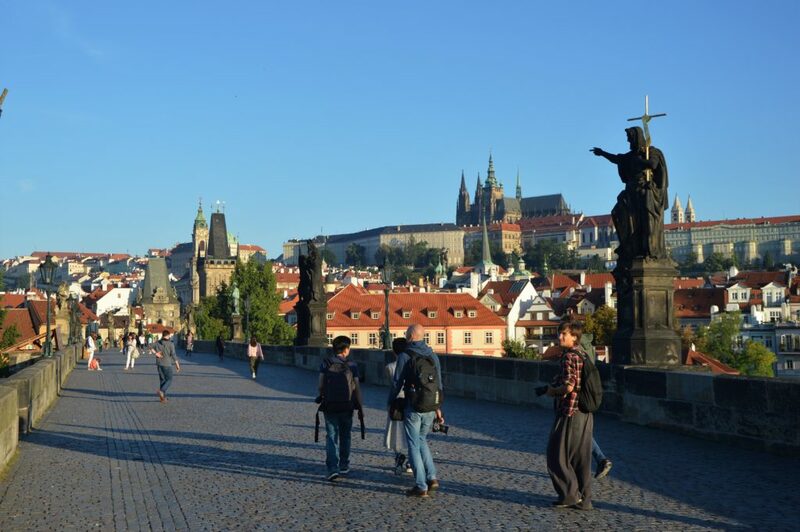 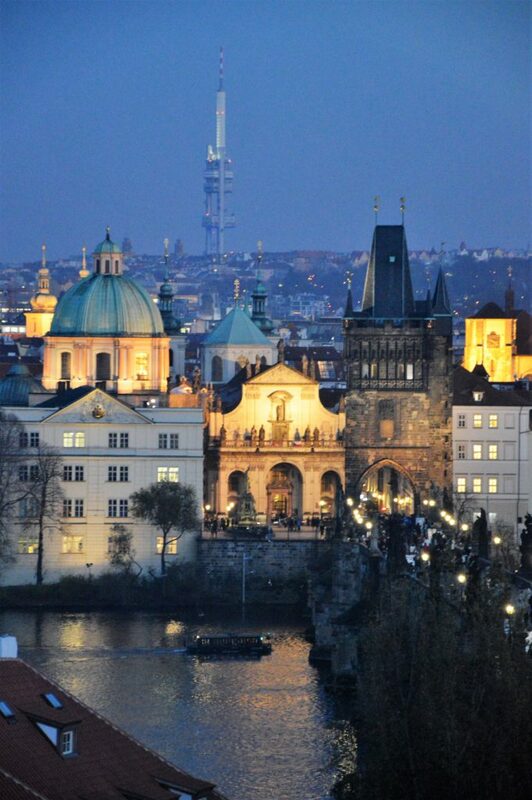 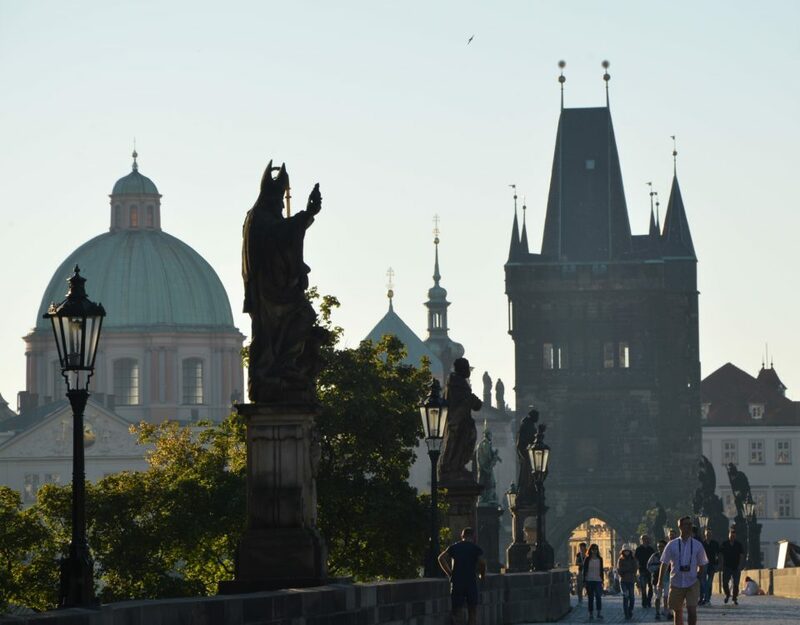 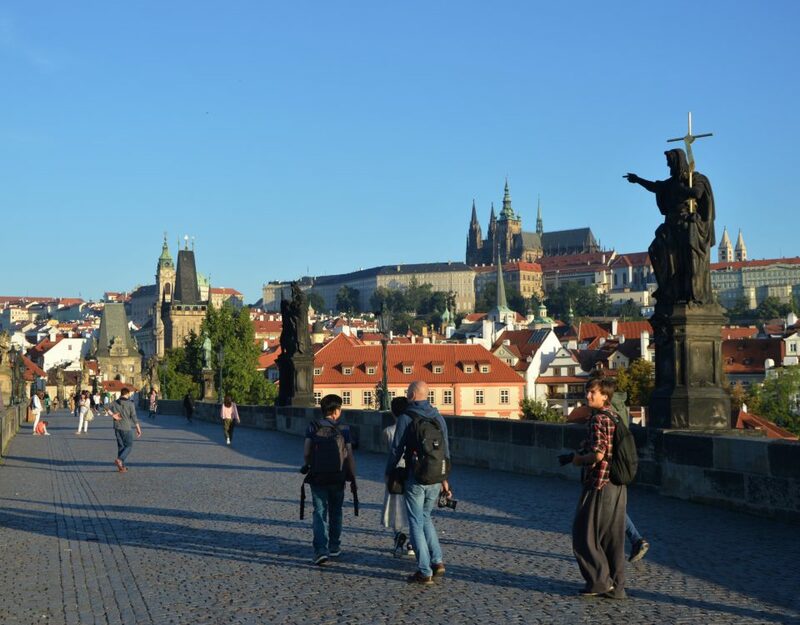 Find out the secret of Charles Bridge and return to Prague one day! 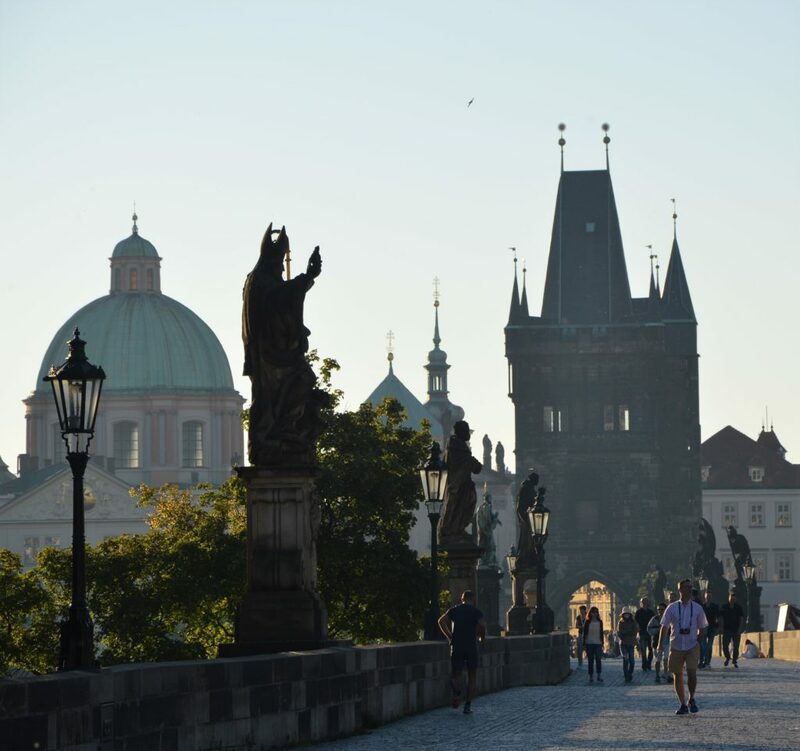 Prague swans… you can find these charmant creatures almost any time on this spot, very close to Franz Kafka Museum, Cihelna Street. 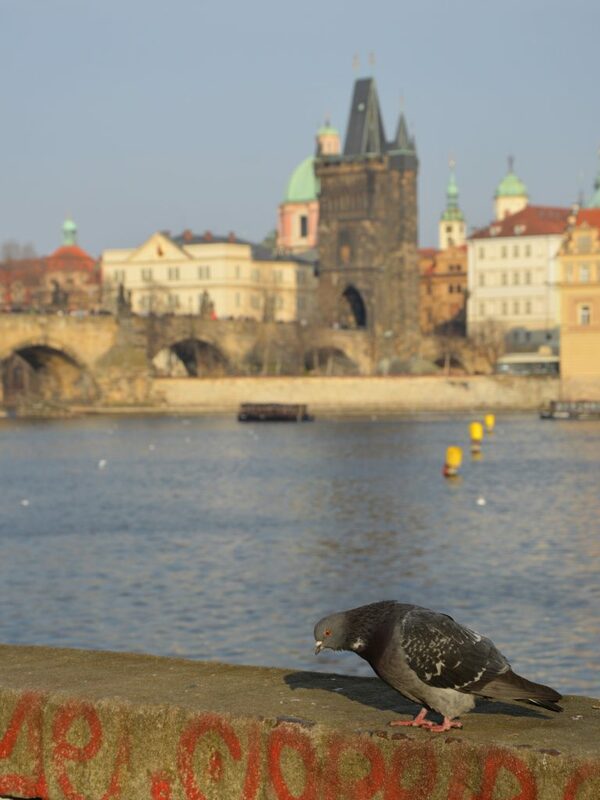 It´s so much fun to feed the swans so do make sure you bring bread when you come here. 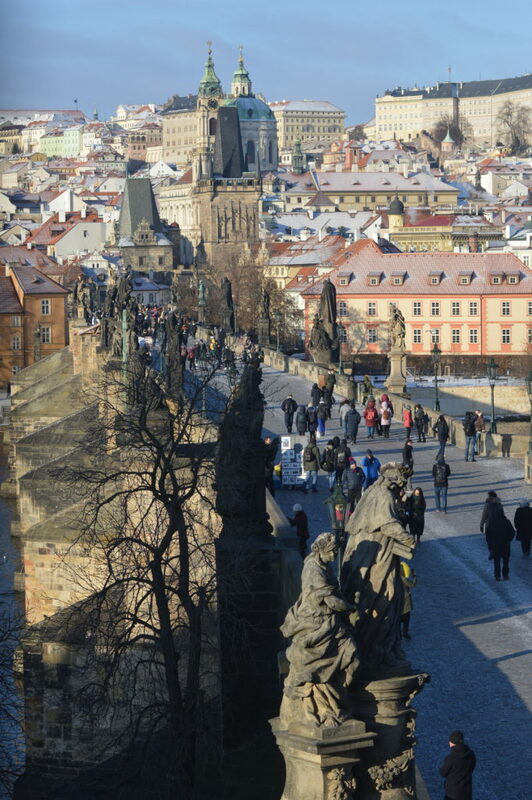 The swans are very tame. 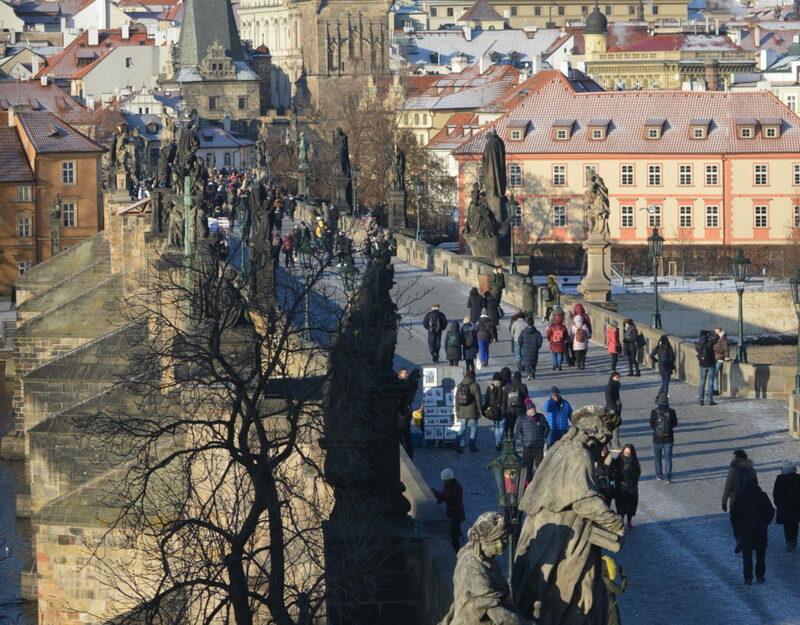 There is a stunning view of Charles Bridge from there. 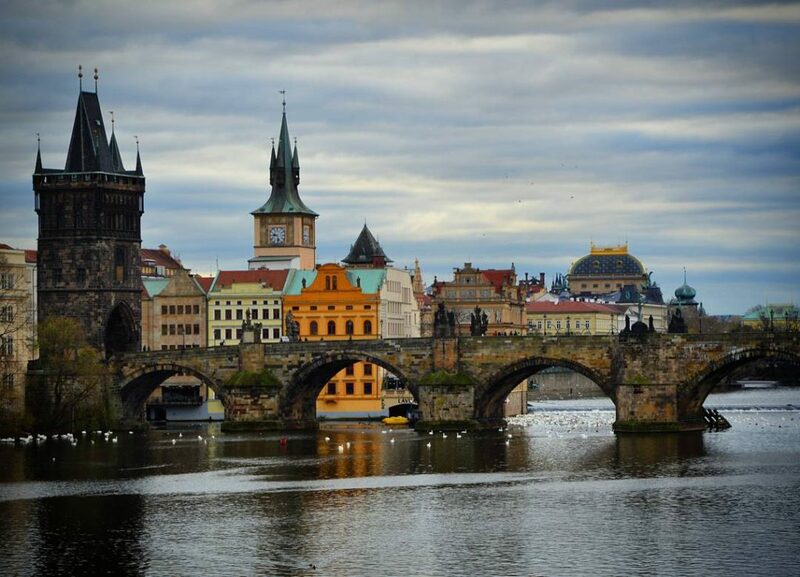 Very relaxing place to take a deep breath, after long walks trough Prague. 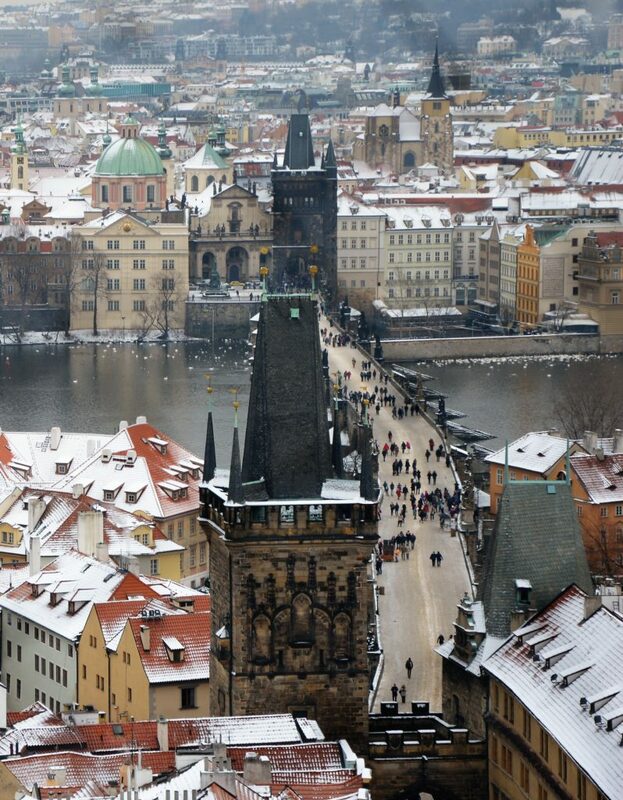 View of the Charles Bridge from The Charles Bridge Tower.